The Indigo Girls hail from Atlanta, but they have deep roots in the Nashville scene. They performed to a fervent full-house at the bergenPAC in Englewood, New Jersey on July 24, 2015 and it was clear that they felt right at home while doing so. Amy Ray and Emily Saliers started singing together in high school. They formed the Indigo Girls in the mid-1980s, quickly building a strong fan base with folk-pop-rock songs that were catchy and compelling. The duet is still going strong in 2015 with a tour in support of their latest album One Lost Day. 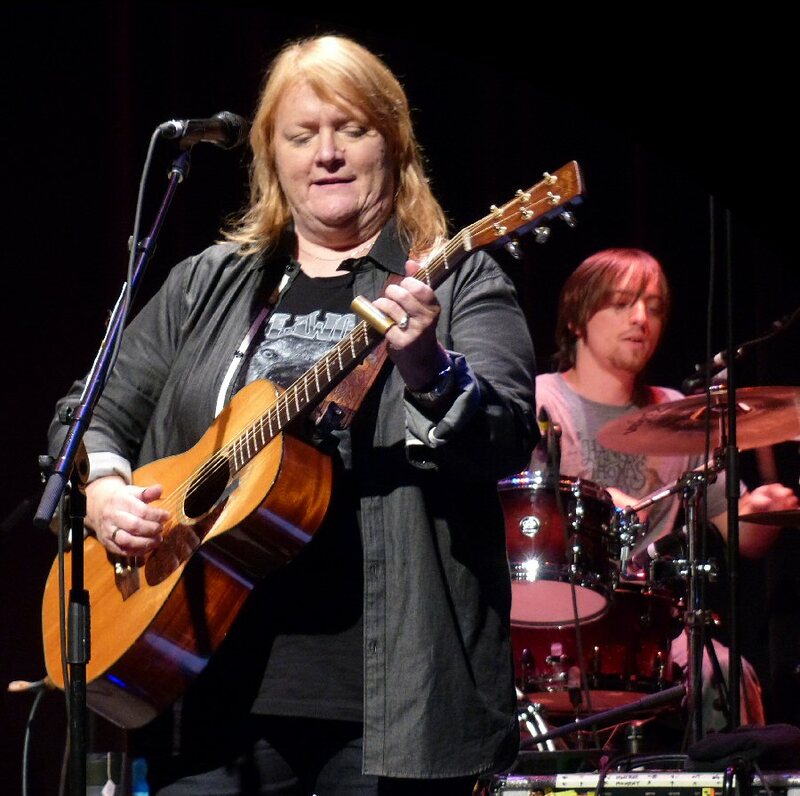 The Indigo Girls stop at the bergenPAC in support of One Lost Day. The Indigo Girls along with their talented team were warmly greeted by a mostly female audience at the bergenPAC. Folks were clapping and singing along to the opener – a lively “Least Complicated”. Their concert was packed with classics. The ladies were in good voice, the band was tight and the sound was well mixed so that all the instruments could be heard. The audience was extremely enthusiastic, which added more power to Friday night’s performance. Amy switched to a mandolin for “Yield” with the fiddle enhancing the country-folk flavor of the song. “Power of Two” was a prime example of the power of their harmonies. The Indigo Girls presented a number of new songs including the descriptive “Fishtails” then a look back to younger days with “Elizabeth”. Both were reflective traversing through rich soundscapes. 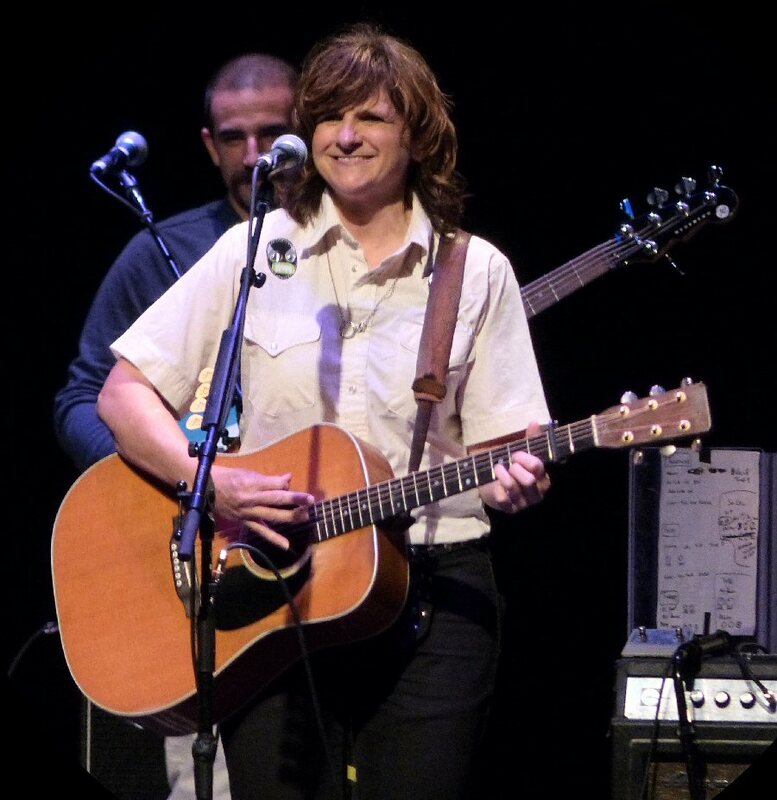 Amy Ray at the bergenPAC in Englewood, New Jersey. “We love playing Jersey, cause we know it’s gonna be like this,” they declared in response to the positive feedback they were receiving from their fans. “Devotion” was delightful flowing into a well traveled “Get Out The Map” then into the haunting “Fugitive”. Emily introduced “Alberta” (One Lost Day) with a few words about it. Saliers shared that she was driving in Canada with her wife and daughter. They passed The Frank Slide where a mining town was buried by a rockslide in 1903. It got her thinking about those people, travel and what we keep. “Alberta” like many of their songs was a philosophical piece. The rolling “Olympia Inn” was also off their latest record. Fans thoroughly enjoyed a spirited “Hammer And A Nail”, “Shame On You” and the insightful closer “Galileo”. The Indigo Girls quickly returned for their encore featuring “Bitterroot” and “Closer To Fine”, which involved more folks clapping and singing along. 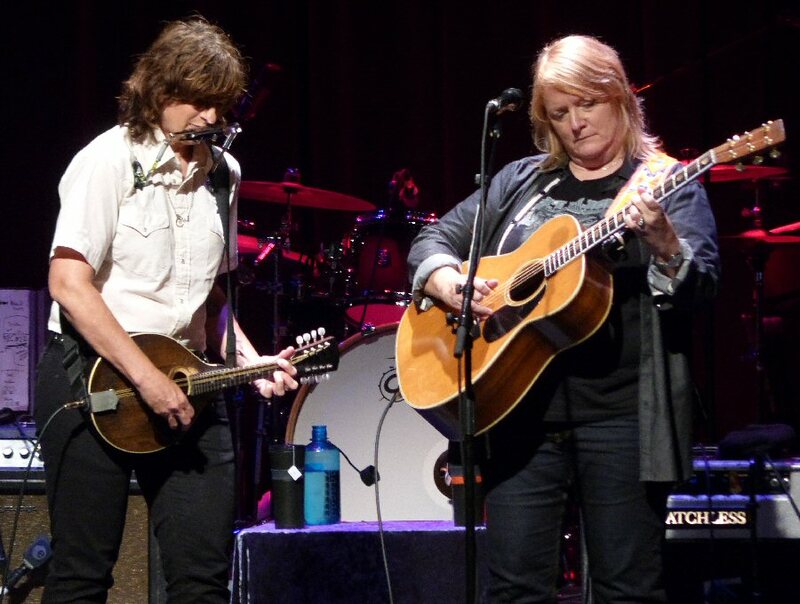 The Indigo Girls presented an engaging show at the bergenPAC. They appeared to be playing off of the high energy in the S.R.O. venue that evening. Emily Saliers at the bergenPAC in Englewood, New Jersey. 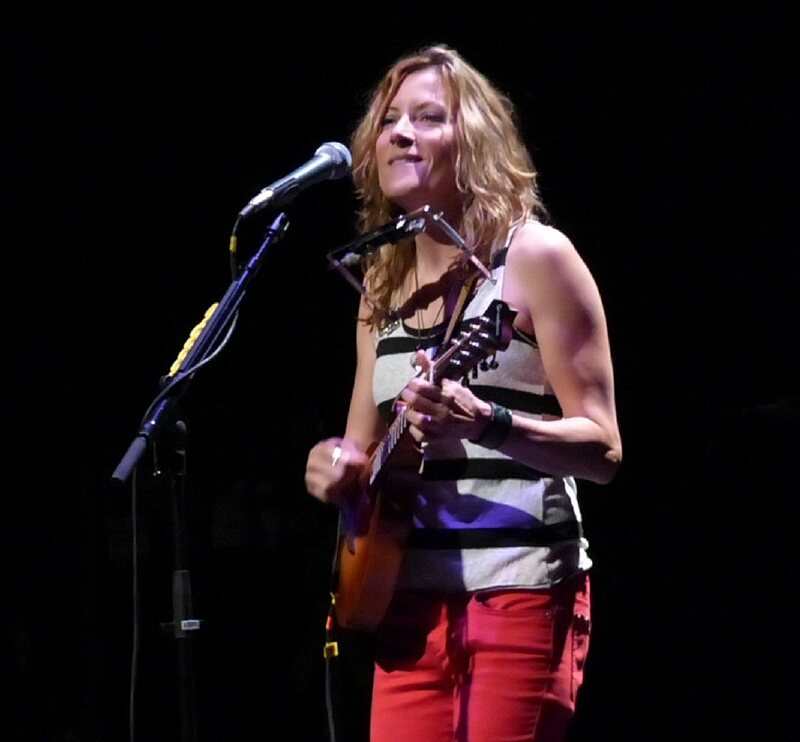 Opening for the Indigo Girls was Michelle Malone. Michelle like the Indigo Girls is from Georgia. She is a seasoned player who has had her music used in films and TV. Also, some of Michelle’s songs have been recorded by the Indigo Girls. At this particular show Malone was fronting a four-piece band. Michelle a multi-instrumentalist played an intriguing set of songs featuring the sad “Ramona” and the feisty “Fish Up A Tree”. Stylistically her diverse folk-rock sound was a good pairing with the Indigo Girls and Malone was well received by their fans. 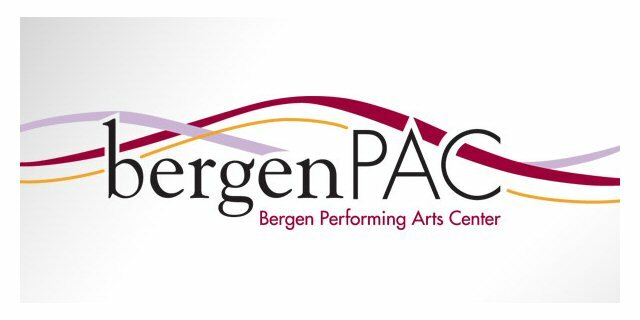 The centrally located bergenPAC continues to host an eclectic range of artists such as the Indigo Girls. Upcoming events at the venue include Happy Together 2015, Don Rickles, Graham Nash, Rob Thomas, Todd Rundgren, Rael and Lisa Williams. Michelle Malone from Atlanta opened the show.